SPRINGFIELD – Governor Rauner today vetoed legislation that falsely promised MAP grant recipients their educational funding. The Governor has long warned that legislation from the General Assembly without a proper way to pay for it could not be approved. 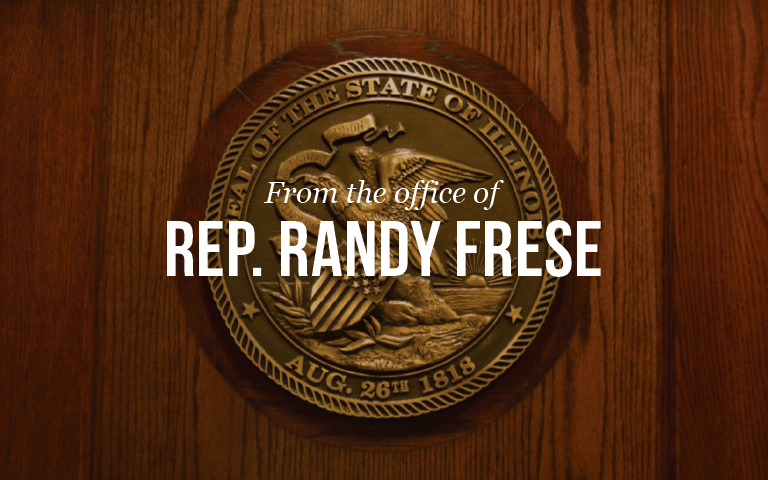 Rep. Frese hopes to see MAP grants given their proper funding mechanism, as just yesterday Governor Rauner suggested the General Assembly pass a clean education bill to show good faith to Illinois’ School Districts.